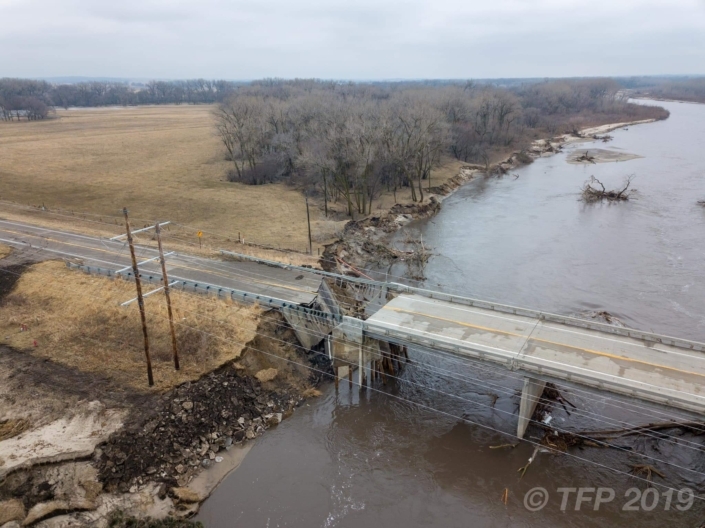 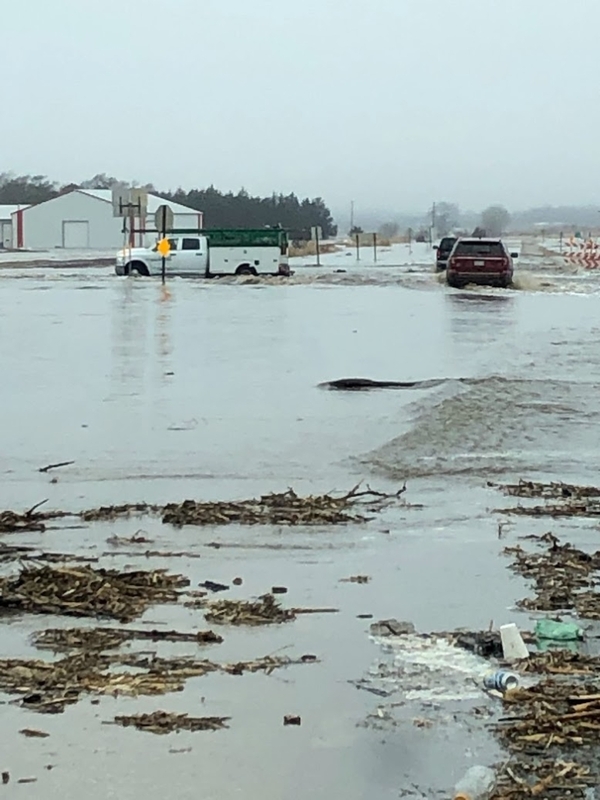 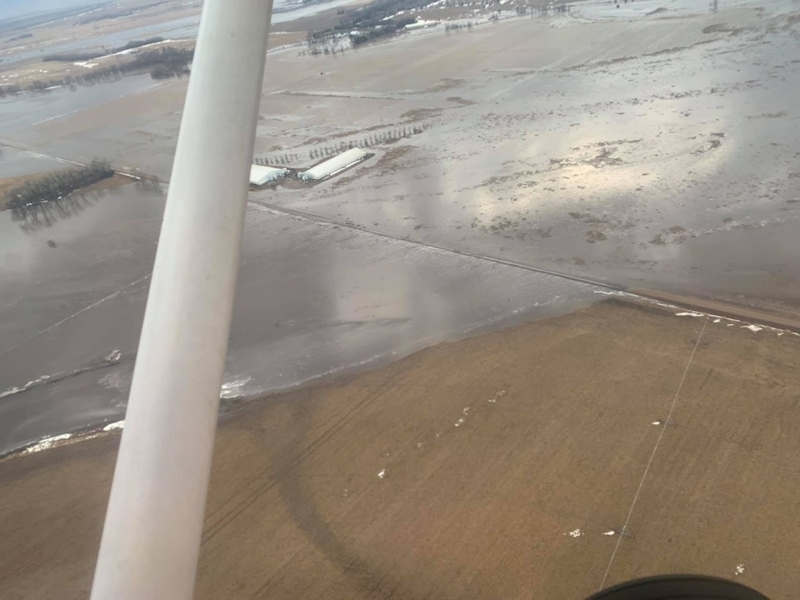 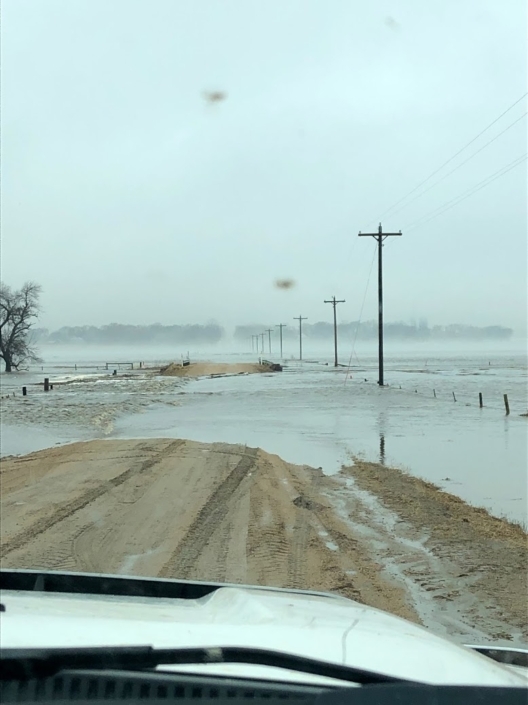 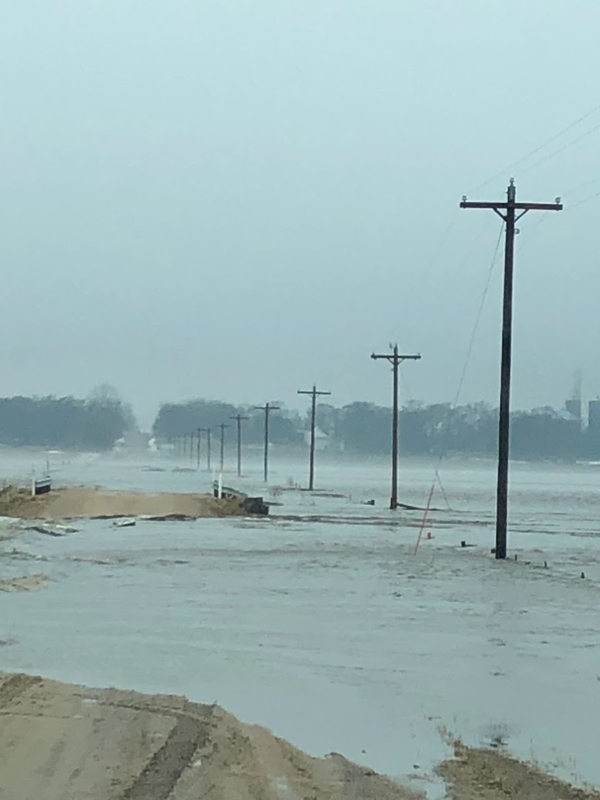 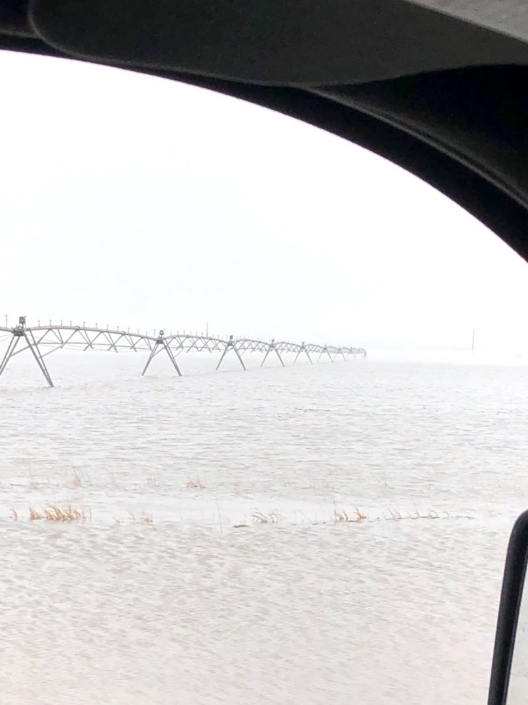 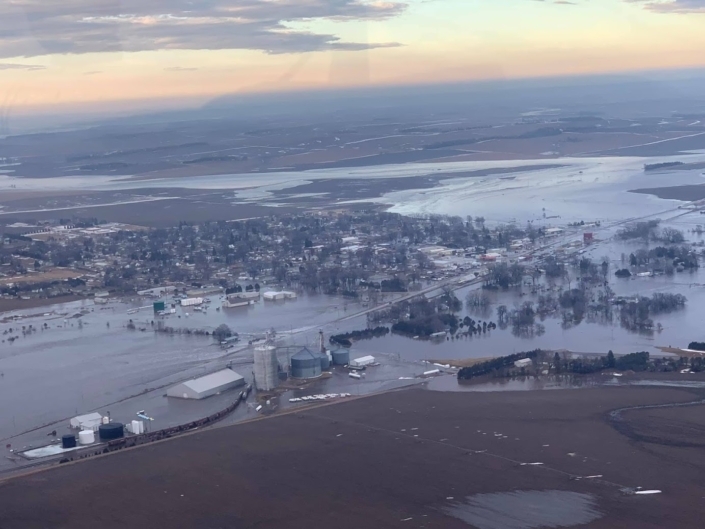 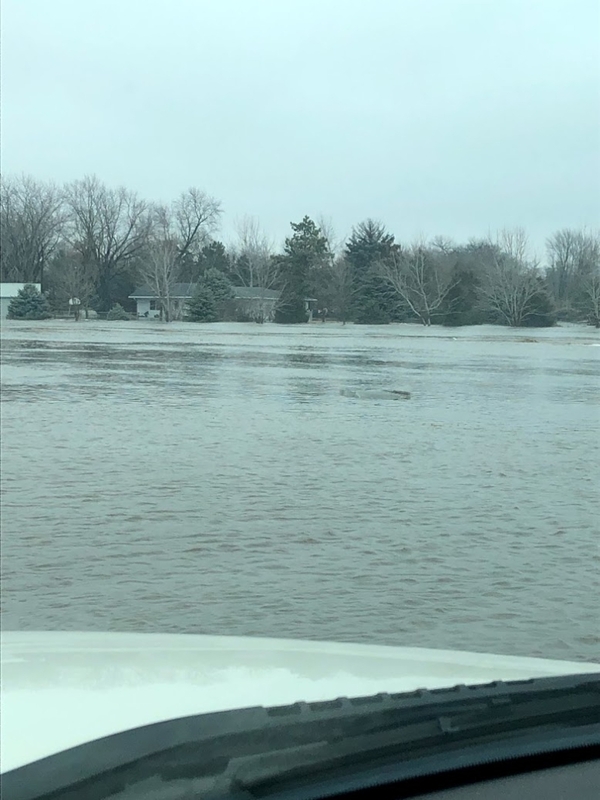 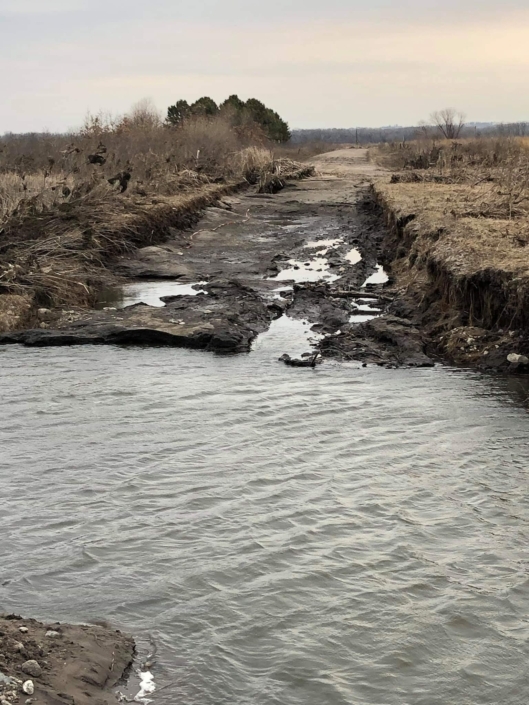 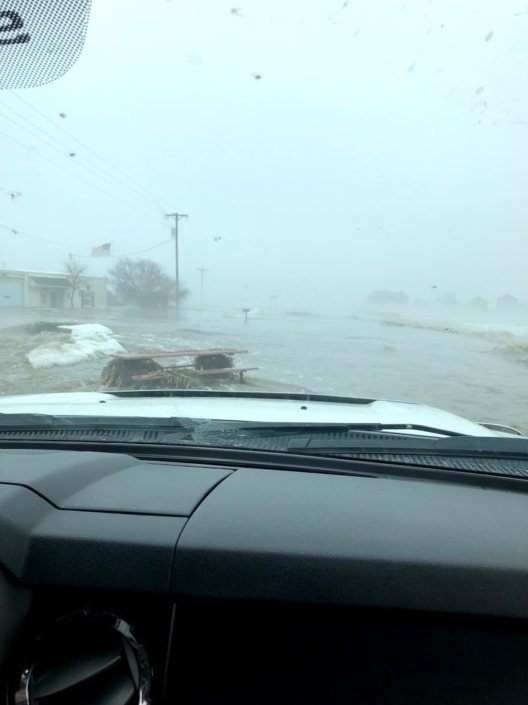 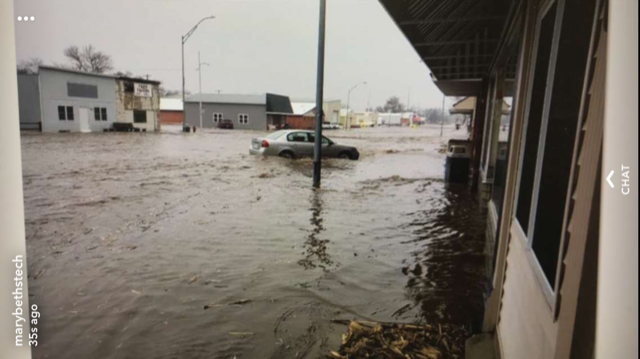 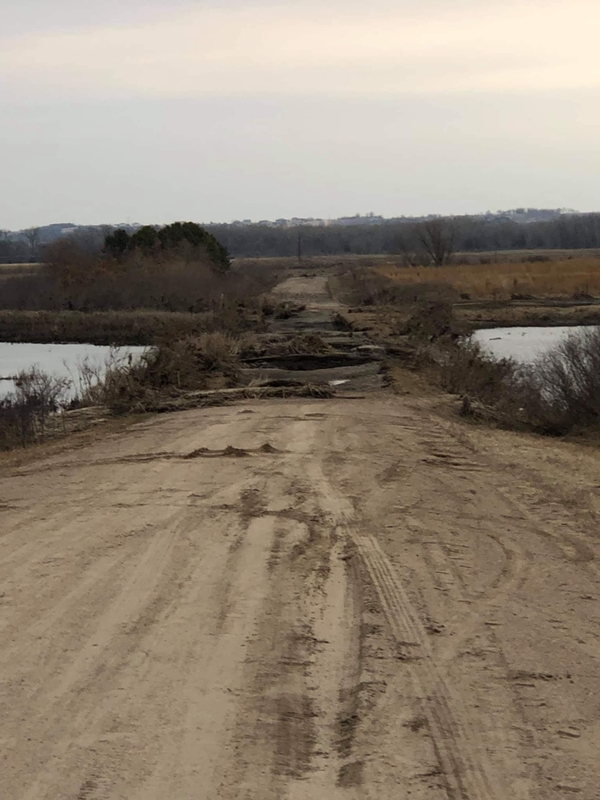 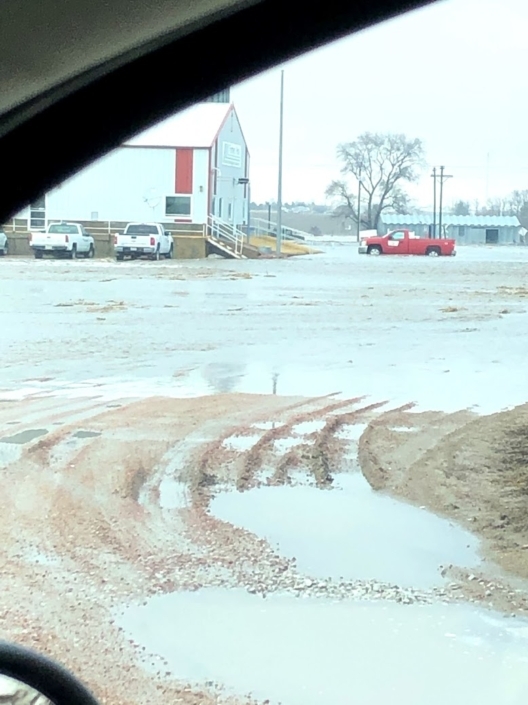 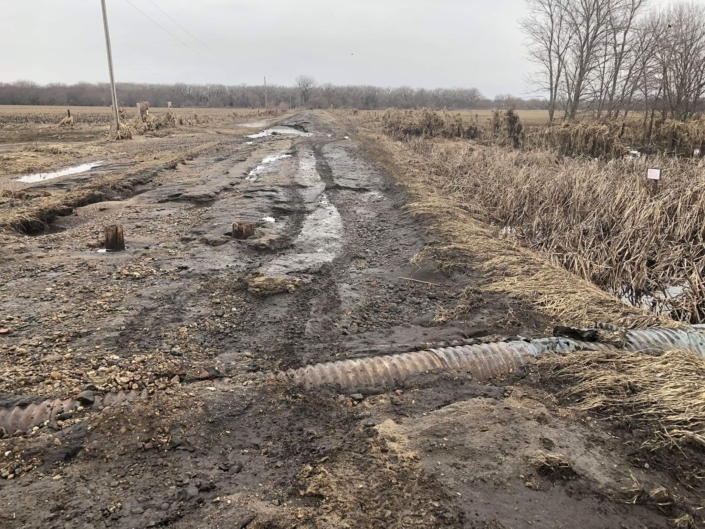 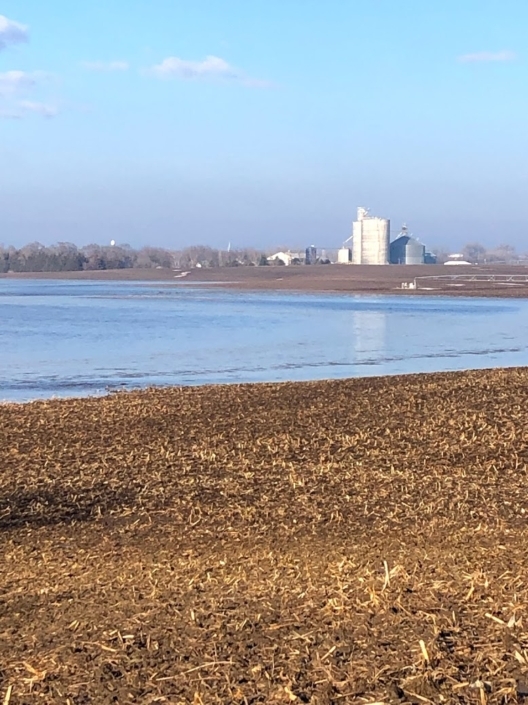 Nebraska flooding occurred in Central and Eastern Nebraska starting on Wednesday, March 13th. 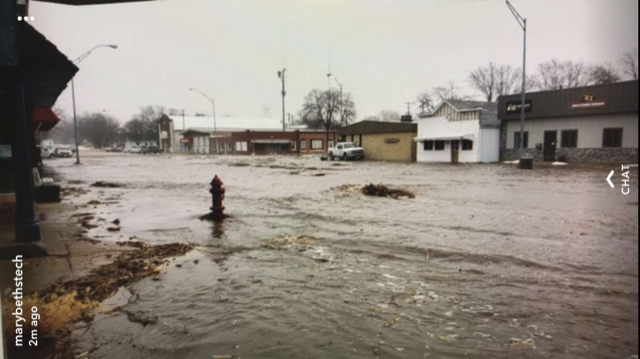 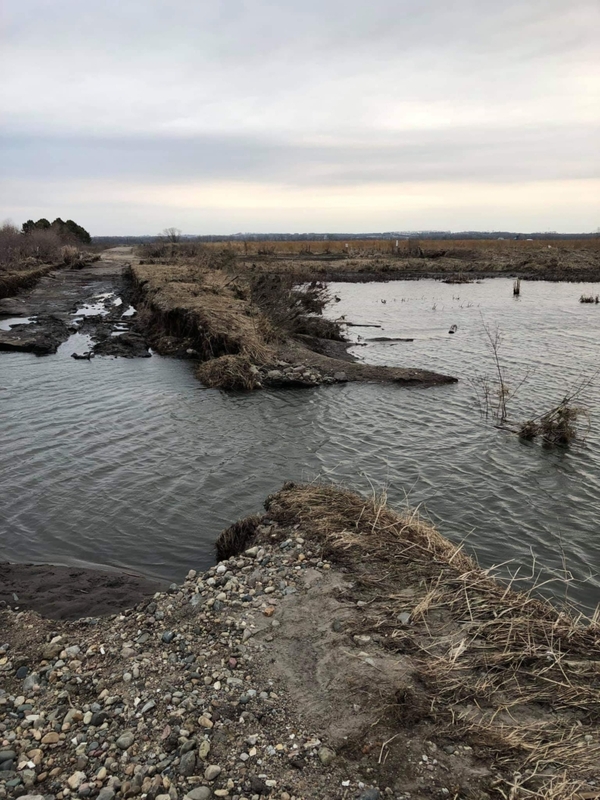 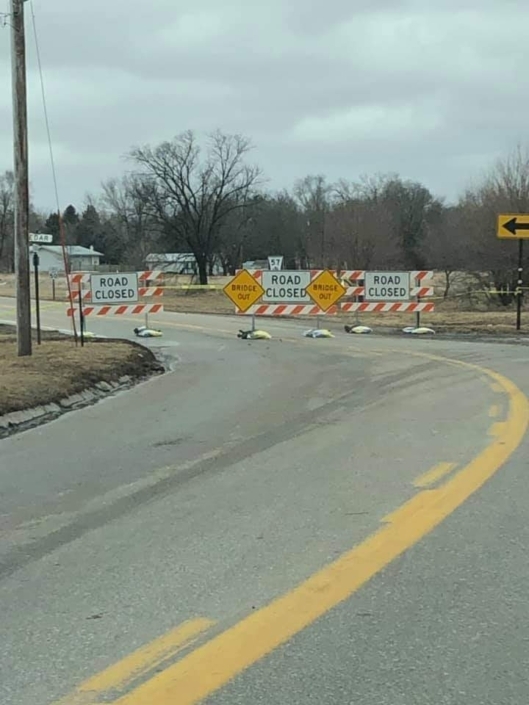 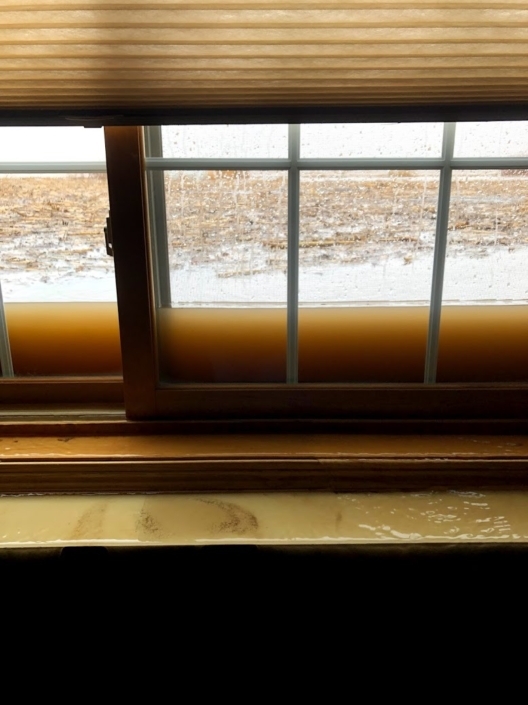 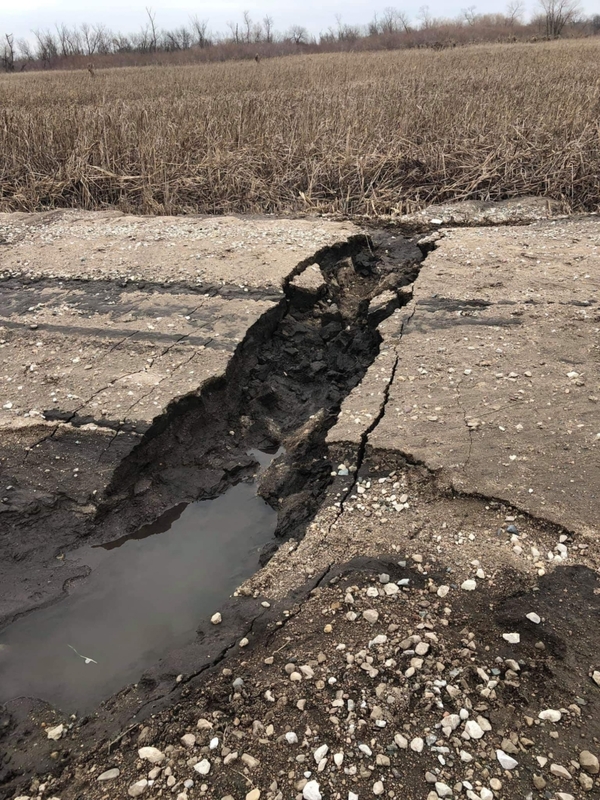 The mixture of snow on the frozen ground along with the 4 inches of rain that fell created a flooding disaster that was not expected. 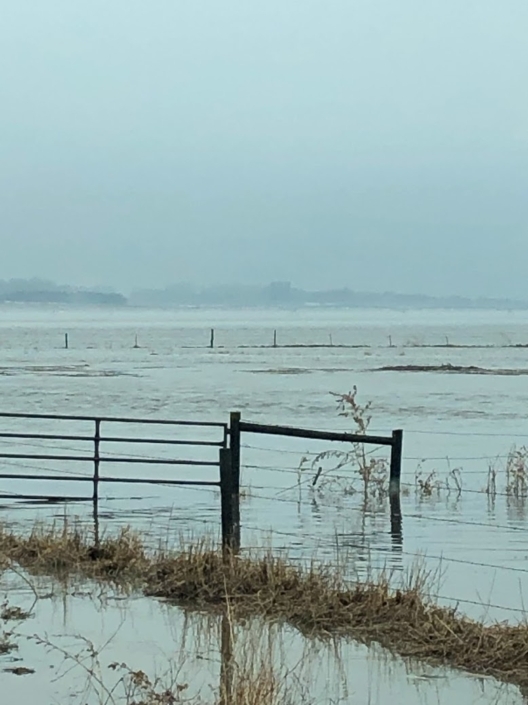 Livestock producers have been hit hard by this flood. 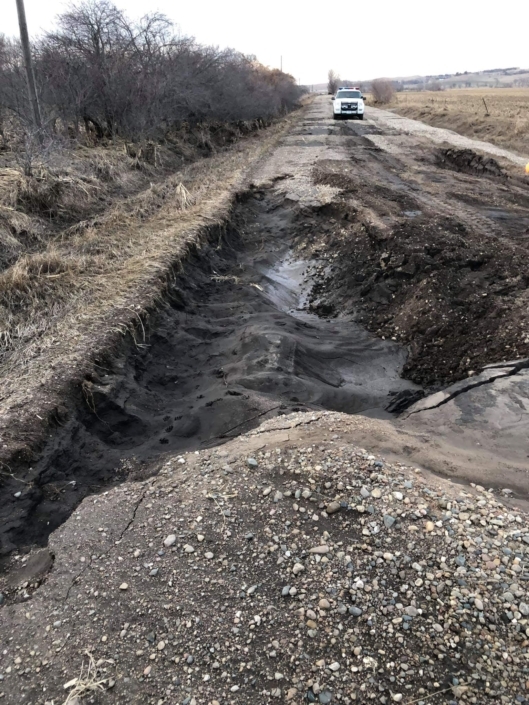 Many have found it hard to get to their livestock due to the washed out roads & bridges. 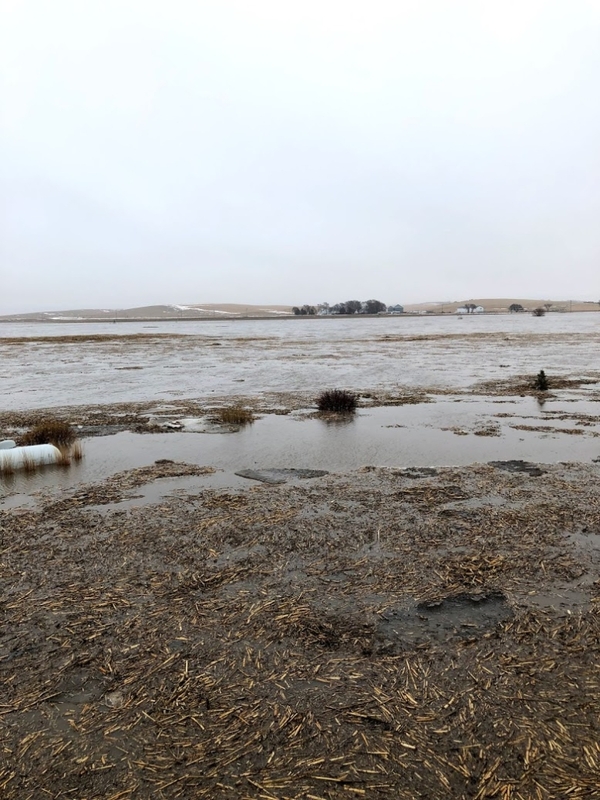 Farmers are working together to help each other to make sure the livestock stay fed. The farmers who did not get hit with floods have been very generous donating hay to the farmers who lost everything. 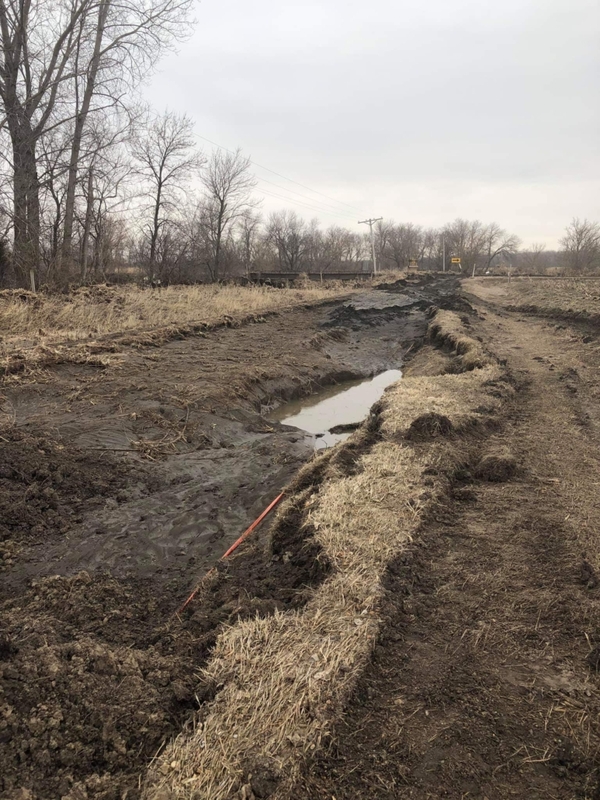 Moving forward, there is a lot of fences that will need to be fixed, & this will be a major cost for the livestock farmers. With the railroads shut down due to floods, many of the ethanol plants & elevators had to shut down since they do not have a place to ship their end product (primarily ethanol/grains). 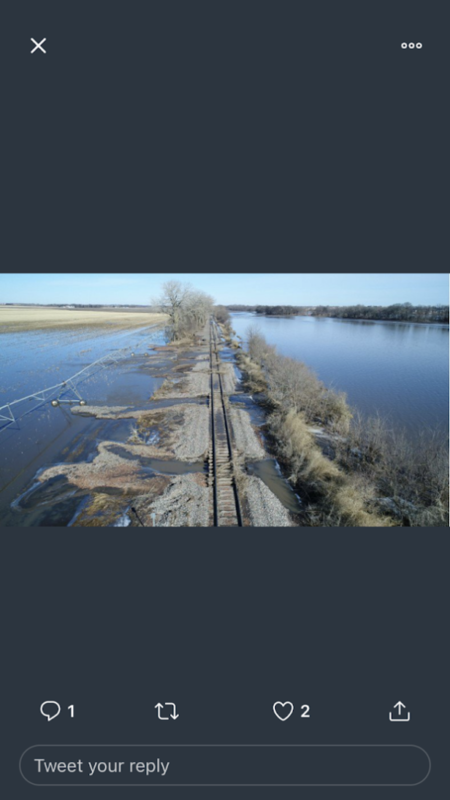 We hope that the railroad will be placed back in service shortly since they are working around the clock to repair the damage. 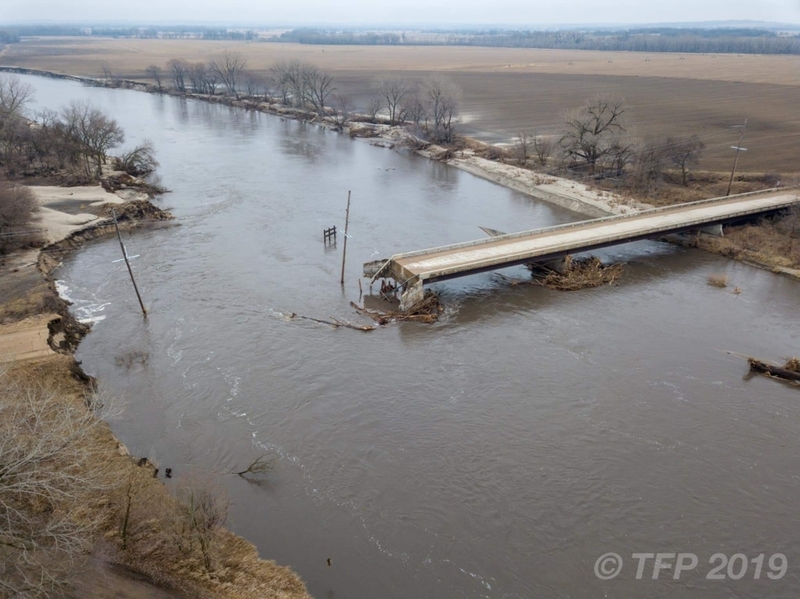 Another major problem is a lot of the bridges & roads were washed out which is creating a problem for transportation.